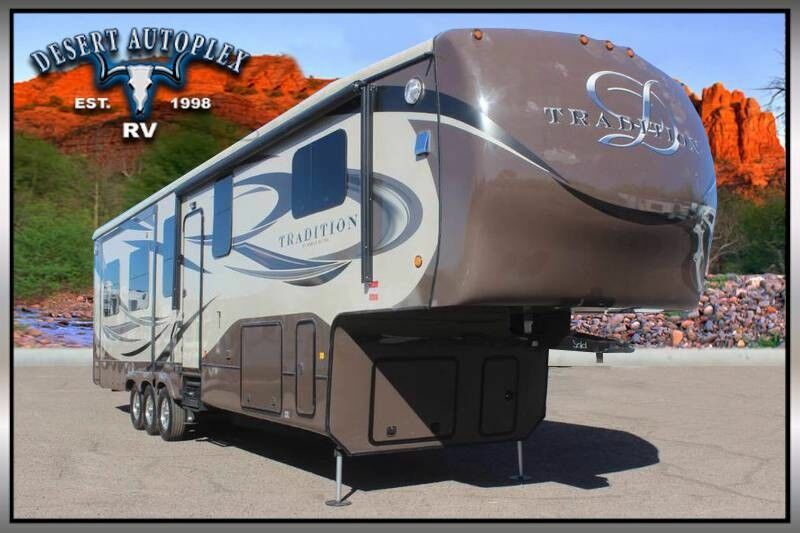 You do not miss your chance to own this stunning 2015 DRV Tradition 390RESS Quad Slide Fifth Wheel RV! Financing is always available on approved credit, and we will even walk you through your new purchase upon arrival to show you how everything works if you're not familiar already! So HURRY and call us toll free at 1.888.385.1122 today! 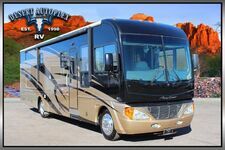 You're going to want to call us quickly, because this amazing unit will not be here for long!